Christmas Connection brightens the holidays for those who would otherwise miss out on the joy of the season. 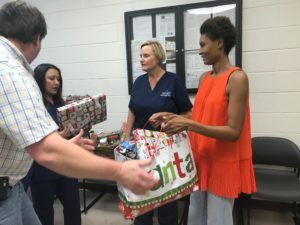 This is accomplished by fulfilling the wishes and basic needs of hundreds of disadvantaged families and individuals from all religions, races, and ethnic backgrounds who live in the 18 counties we serve in the Florida Panhandle. Without the help of Christmas Connection, many of these families would not have a holiday season. During the holidays, we become acutely aware of those in need. 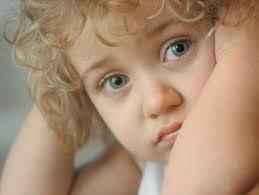 it is also a time of increased community awareness of vulnerable families and individuals. 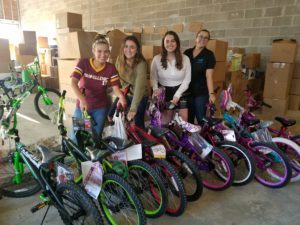 Catholic Charities local offices conduct a variety of holiday giving programs, throughout Northwest Florida. We ask for any and all gifts to accommodate those is need. Your donations support the holiday wishes of vulnerable families and individuals. After the holiday wishes have been fulfilled, remaining donations received during Christmas Connection are used to assist individuals in need. Based on your request we will identify a family in need that you can adopt. You can also drop off donated items to any of our office locations. A few hours makes a huge difference for the vulnerable families and individuals who are in need of holiday assistance. Help us brighten the holidays for children who have lost everything in the wake of Hurricane Micheal. Our Amazon Christmas Wish List has the items that we need to bring joy this season to over 500 children and teenagers in the Panama City area. We will need donated items delivered to 2943 East 11th Street, in Panama City by December 12. Only new toys and gift cards please. We will distribute toys to the families on December 17-19.